In compliance with the Modern Slavery Act 2015, Barnsley College offers the following statement in relation to its efforts to prevent slavery and trafficking in its supply chain. 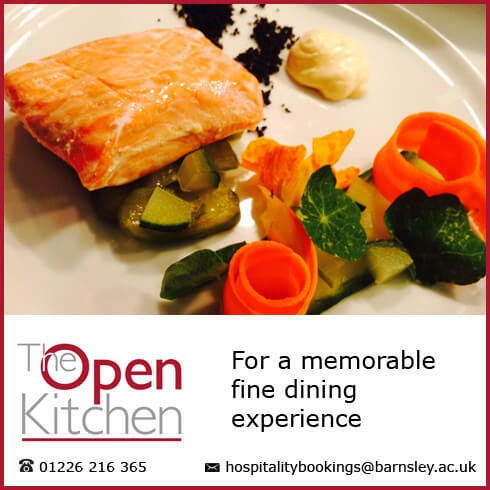 Barnsley College is an outstanding Further Education organisation with an interest in Higher Education. We actively promote the use of consortiums when procuring goods and services, as these already have in place stringent and detailed contracts and due diligence processes to ensure suppliers are not involved with slavery, human trafficking or any other illegal activity. When tendering for goods and services, we score against criteria aimed at highlighting any suppliers who may be involved in any such activities. Any admissions of involvement would be given immediate fails and excluded from further involvement in the tender process. Within tenders, we ask for details of how suppliers ensure their supply chains are not involved in slavery or human trafficking. A lack of response or a dissatisfactory answer would result in marks being deducted against the supplier’s final score or the company being excluded altogether from the process. In addition to this, if any of our existing suppliers is suspected of being involved in slavery, human trafficking or and other illegal act, they would be suspended as a supplier and not used again until the college is convinced that they have been cleared of all charges or that there is no case to answer.